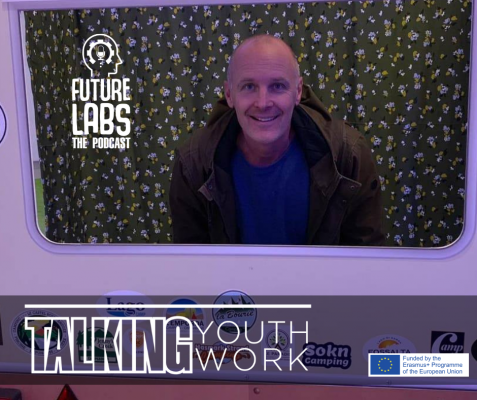 The Future Labs project supports the development of digital youth work, creativity and self-expression in social inclusion. 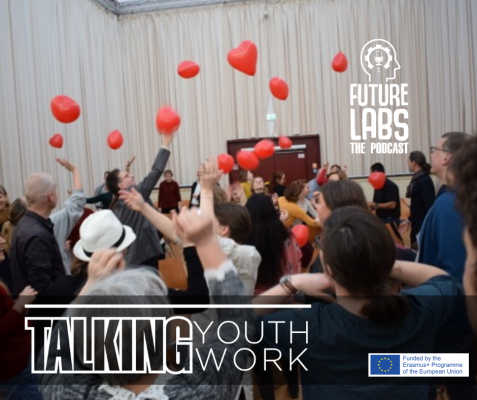 New tools are constantly needed in order to support youth’s participation in society, active citizenship, critical thinking and social inclusion. Many youth workers, trainers and educators struggle with the ways how to approach these topics. They try to find ways to how to adapt to the new situation. 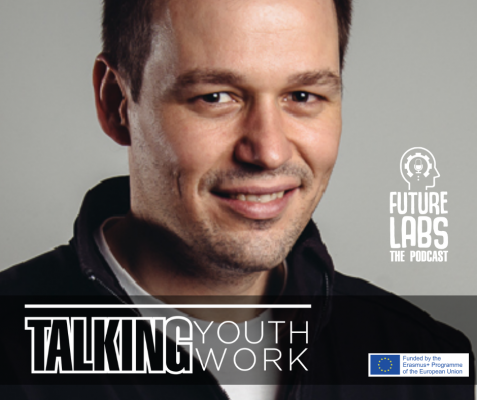 Future Labs increases the quality of international youth work practices by creating an innovative eco-system. It allows organizations and individuals to discover innovative approaches and methods. It shows how to apply them to emerging issues in Europe and especially in the countries involved in the consortium. 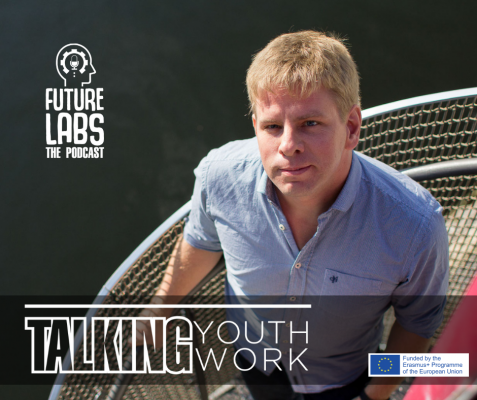 To increase the ability of youth work to address pressing contemporary issues in Europe. It does it by capacitating youth workers with innovative curricula, e-handbook and other outputs. Their purpose is to share best practices about advanced social and digital tools useful for working with modern youth. To strengthen a long-term strategic cooperation between three relevant sectors in education in order to support social inclusion and the needs described above. 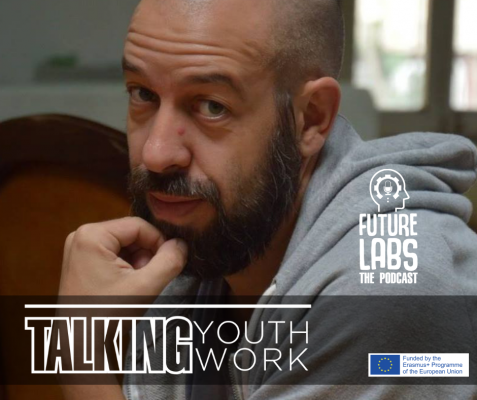 Sectors are : formal education (Humak University of Applied Sciences), a small company (Team Mais), youth centres and NGOs working in the field of youth work and youth policy all over Europe. To disseminate effectively this new knowledge and learning outcomes, non-formal work methods in partner countries via video tutorials, flipchart magazine, online platform. 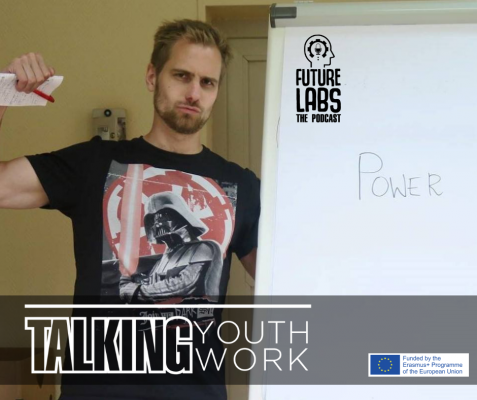 Project will increase the ability of youth work to address pressing contemporary issues in Europe by capacitating youth workers with innovative curricula, e-handbook and other outputs, whose purpose is to share best practices about advanced social and digital tools useful for working with modern youth.